Twinmotion is visualization software that allows you to instantly create a digital model of your 3D projects, to add life in real time. It is the result of a long-term relationship between the developer and international architecture firms. 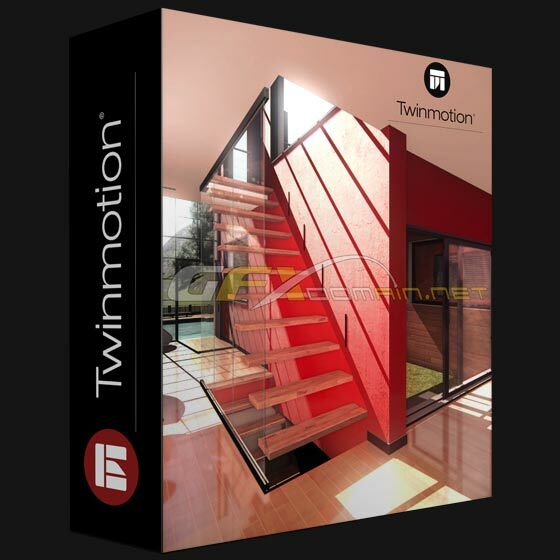 Twinmotion allows you to add, delete, add color, frame, add ornamentation, light and change your projects in real time, all in an interactive 3D environment thanks to its dedicated tools. You can express your creativity, your sensibilities; in other words, express your art in real time.